Did you know that the earth has approximately 45,000 tropical islands that cover an estimated area of 5 hectares? Some of the islands are formed from coral reefs and these include Polynesia, Maldives, Nauru, Samoa, and Tonga. Islands made from granite stone include Tioman and the Seychelles, while a good example of a volcanic island is Saint Helena Island. The tropical islands’ socio-economic diversity varies from the Stone Age era, as found in Papua, New Guinea, Borneo, and Madagascar, to the city high-life islands such as Hong Kong and Singapore. Popular sites often talk about spots where mainly permanent nomads visit. Well, not so here; you can become an ordinary traveller and not have to quit your daytime job to do so. You don’t have to break the bank either. Here you will find the best articles of different spots in different seasons, so really, you can travel any time of the year; just take your pick. What do we mean when we say an ordinary traveller? This is the kind of adventurer who wants a home, a family, job, and still get to see the world. 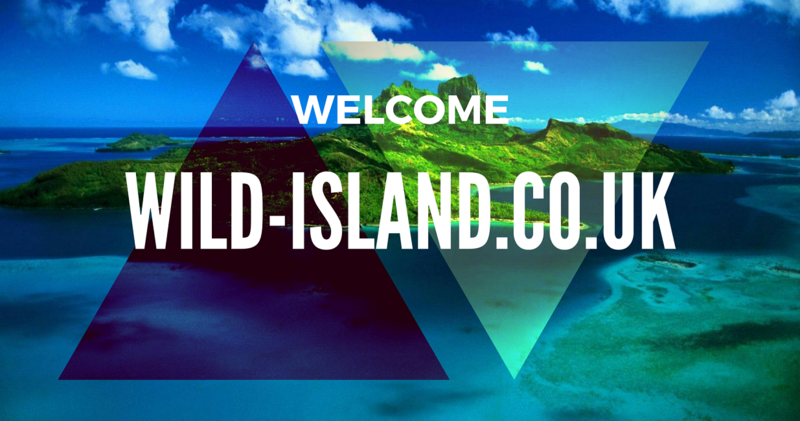 Our focus here at wild-island.co.uk is to offer you tropical island ideas even when you have a limited time for vacation, even as little as a one week of vacation. We introduce you to the little known hidden pleasures of island vacationing. You will get to know and experience the world’s most amazing beaches that surround these islands. The information from travel articles will help you experience the destination you choose in a memorable and awesome way. Look at the different islands discussed on this site and choose one that really suits you. If the places you are hoping to visit are beyond your budget, we will recommend equally excellent places to visit ‒ones that could even be better and less expensive than the ones you had in mind. If you are travelling on a budget, you don’t need to sweat it; you can still get a great holiday. Check out less expensive and off-season special rates at places such as Curacao or Jamaica where it’s possible to get pocket-friendly priced accommodations. The top luxury private islands are located in Hawaii, Fiji, 5-star Bora Bora, Australia, Maldives, and Thailand. The answer is simple: they are the best places in the entire universe where you can relax, recharge, and revamp against the backdrop of palm trees and splendid sunsets. 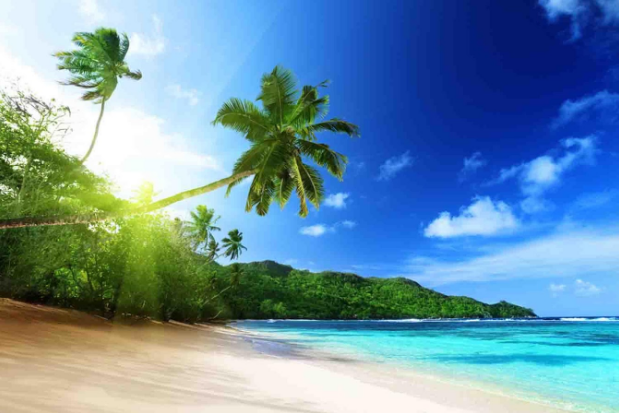 If you have sizeable budget, then the Florida Keys, South Pacific, the Caribbean, Bahamas, and Hawaiian Islands are the ideal destinations for you.